Surfstitch is Australia's largest online fashion retailer, the world's largest online action sports and youth apparel retailer, and home to over 20,000+ products and 600 brands. 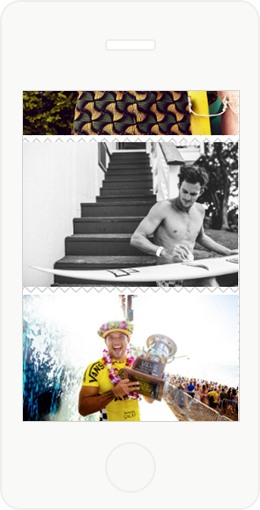 In 2014, we partnered with digital agency, Pusher, to re-create Surfstich's blog. 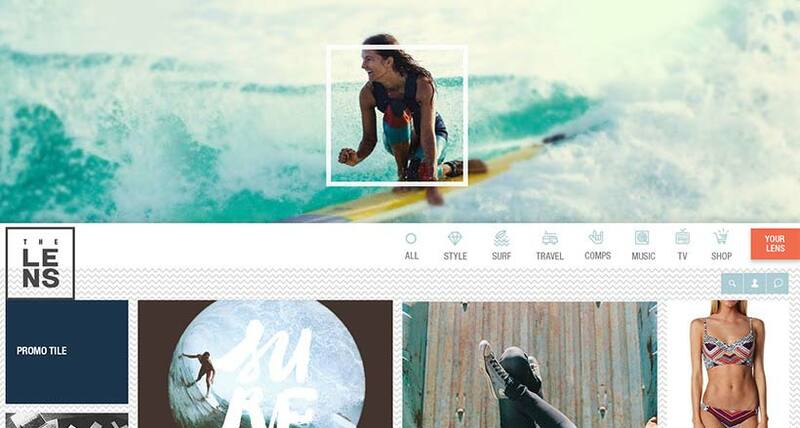 Despite being a high profile online retailer, Surfstich's former blog wasn't achieving their objectives, or enabling their vision of being a fashion-focused content provider. In 2014, we partnered with Pusher to completely re-design and re-invigorate this blog. Our aim was to drive increased awareness of the Surfstitch brand, and establish Surfstitch as 'go to' curators of surf, skate and street fashion. Our aim was to increase customer conversion in all tech categories, increase customer session times, provide better support for Surfstitch's social marketing, and improve their ability to cross-sell across categories and promote package buying. We built a new blog on the Wordpress platform, and carried across more than 1,000 existing articles. We also implemented a single social sign-in, Google Analytics, YouTube page integration and a RDIO music player. 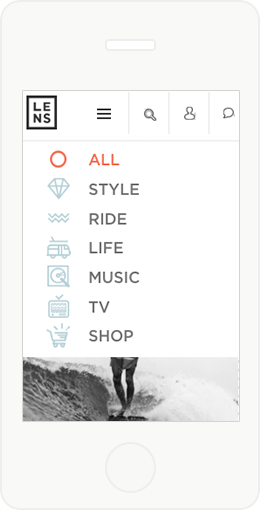 We also segmented content according to certain categories: style, surf, travel, competitions, music, TV and shop (which takes the user directly to surfstitch.com).